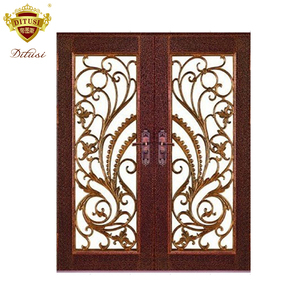 Foshan Nanhai Dunmei Decorative Material Co., Ltd.
After-sales service: Unconditional do product knowledge training for customers, to solve the trouble back at home on the installation. We strongly invite you visit to our factory before the shipment to reach a final inspection. Q : What kind of service will you provide9 A : Unconditionally for customers to do product training to address the worries of installation. 9.Payment terms: 30% deposit by T/T, 70% balance before shipping. 10.MOQ:1 pc, we can send sample if only you pay the cost and freight. 11.Delivery time:It depends on the quantity,Generally,it takes 20 days. We&rsquo;ll charge the sample cost and express cost for first but will return it after confirm order and deposit. 20 container(20GP) can load 26 cubic meter,around 200 square meter product. 40 container(40HQ) can load 54 cubic meter,around 400 square meter product. Full custom products, all kinds of style optional collocation, more than 120 kinds of original design choose, contracted, luxury, urban, rural, apartment, etc. 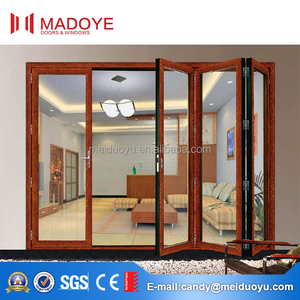 Function: Sliding door fully functional, a full range of high quality hardware, damping, sealing strip wool top, built-in handle function, to meet customer demand. After-sales service: Unconditional do product knowledge training for customers, to solve the trouble back at home on the installation. Clear glass,tinted glass,frosted glass or coated glass,any size and color. Do you have more wood grain color for our choice9 Yes ,we do. Are you provide the stander hareware for free9 Yes, we are. 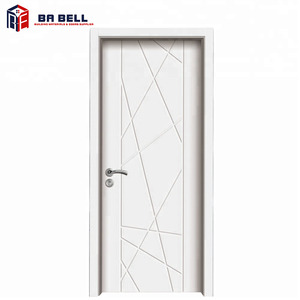 Alibaba.com offers 2,420 bathroom door nanhai products. About 16% of these are doors, 8% are shower doors, and 3% are locks. A wide variety of bathroom door nanhai options are available to you, such as entry doors, sliding doors, and shower enclosures. You can also choose from swing, sliding, and folding. As well as from composite, mdf, and plastic. And whether bathroom door nanhai is finished, or unfinished. 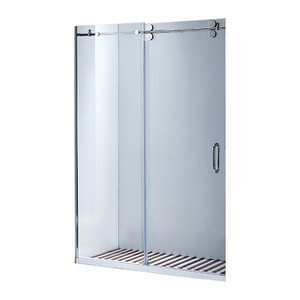 There are 2,341 bathroom door nanhai suppliers, mainly located in Asia. The top supplying country is China (Mainland), which supply 100% of bathroom door nanhai respectively. 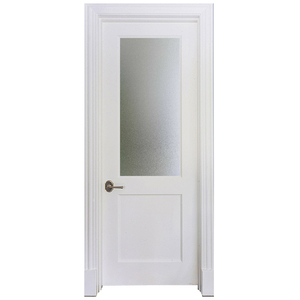 Bathroom door nanhai products are most popular in North America, Domestic Market, and Southeast Asia. You can ensure product safety by selecting from certified suppliers, including 681 with ISO9001, 95 with Other, and 32 with ISO14001 certification.